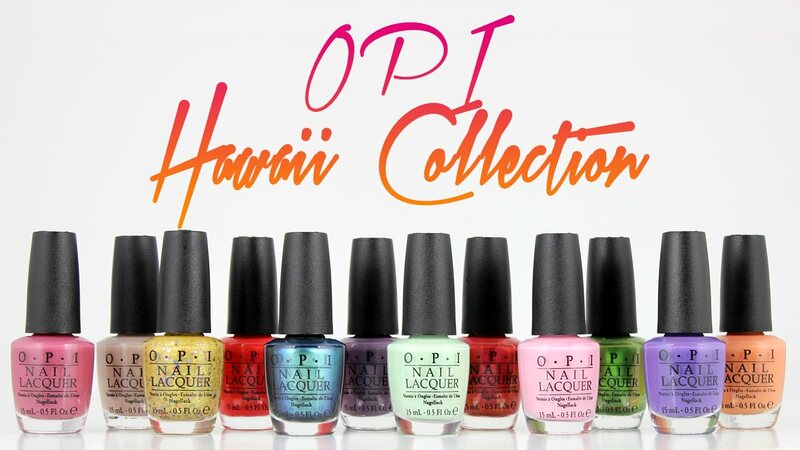 As the name suggests, the collection of enamels Opi Hawaii is inspired by the paradisiacal Pacific Ocean islands: a swirl of colors vibrant gifted by nature, by the infinite shades of green of the tropical plants, to the most vivid reds and pink blossoms of the great and birds, passing through the intense blue of the sea coral. 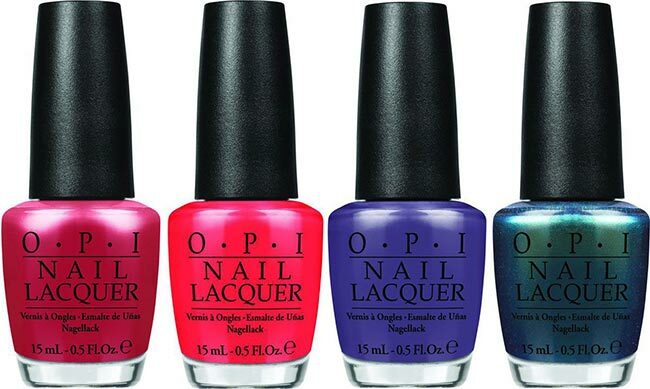 – Pineapples Have Peelings Too!, giallo senape con pagliuzze multicolor. 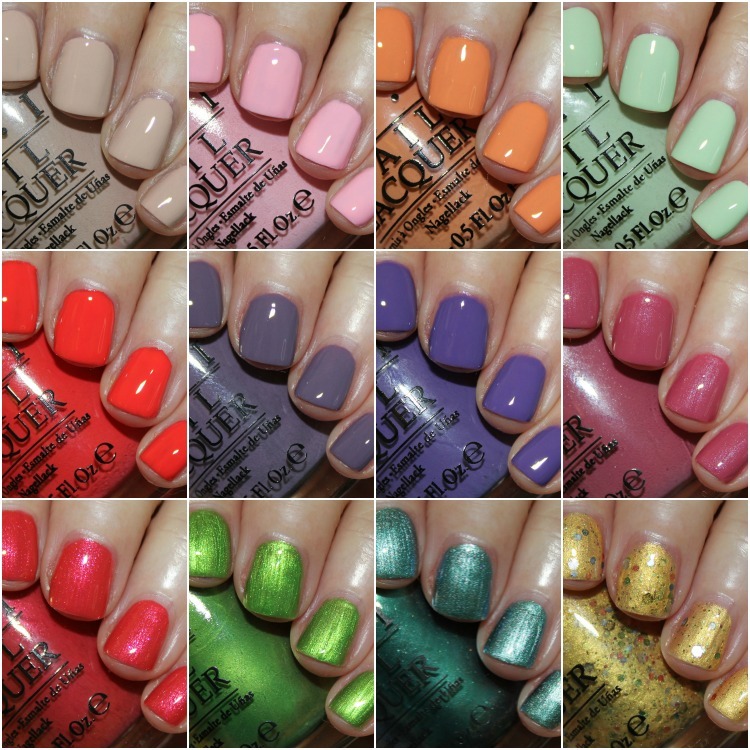 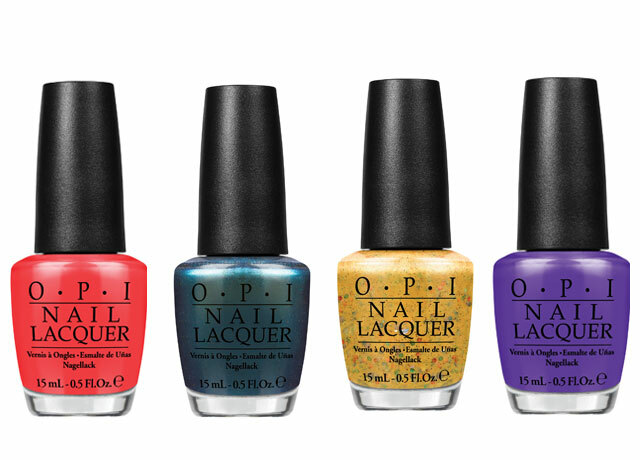 For the passionate manicure with bright colors, OPI also offers a set of mini sizes with four glazes present in Hawaii collection. 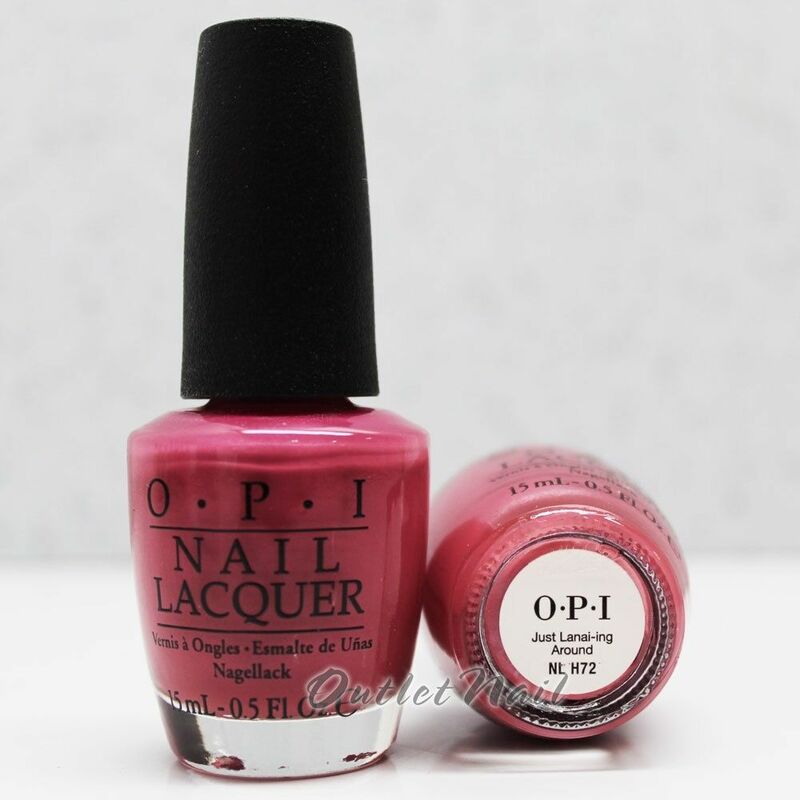 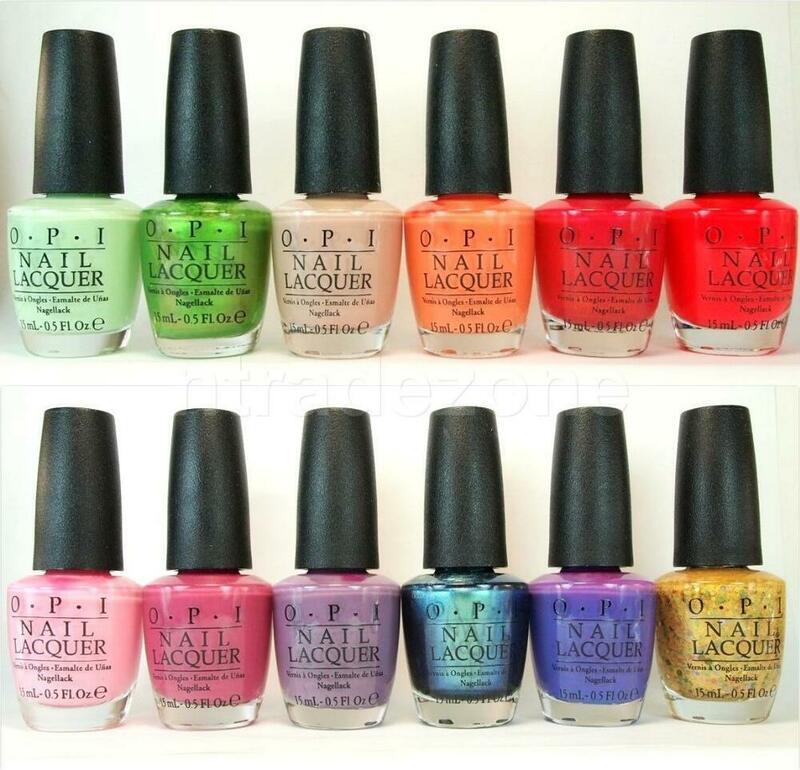 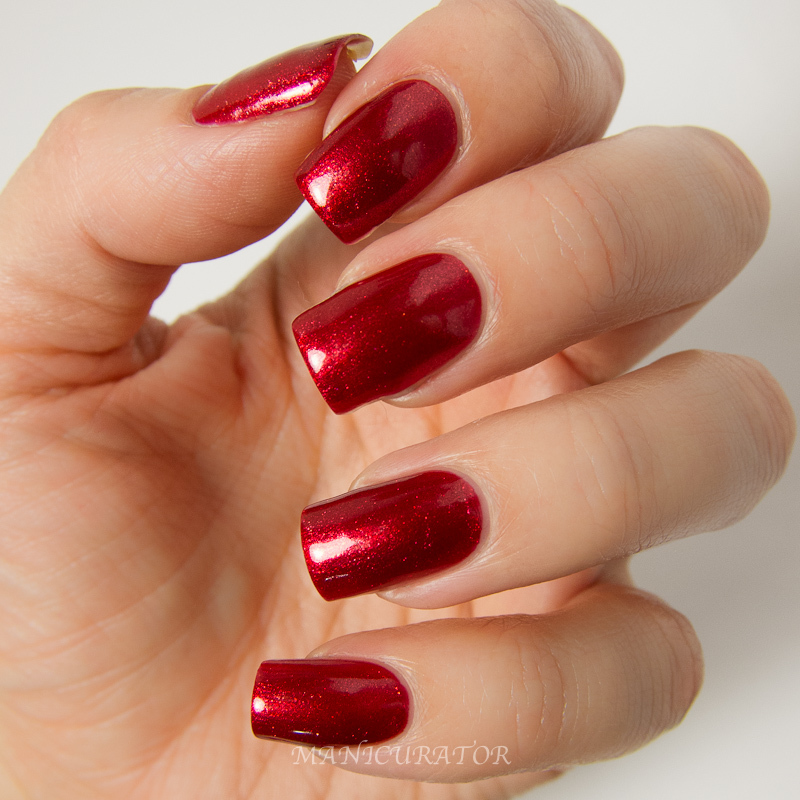 The collection of Opi 2015 enamels will be on sale at the price of EUR 14.25 each, from mid-February 2015 in perfume Sephora and in stores that sell the brand. 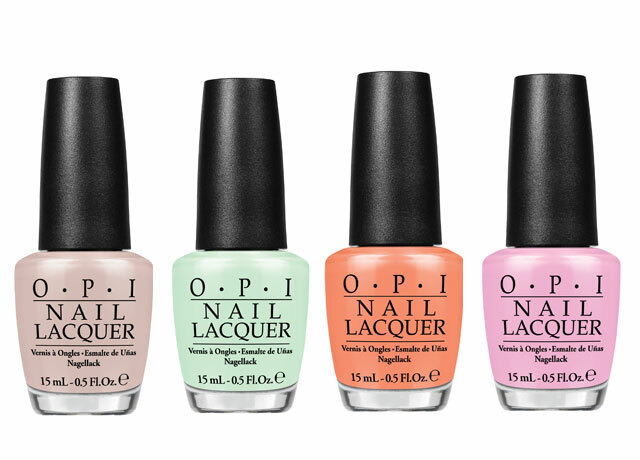 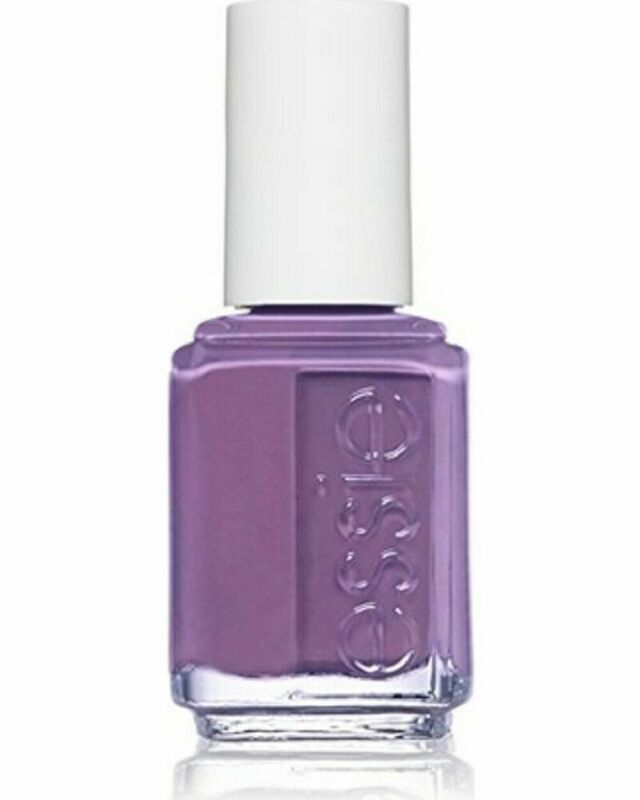 What do you think of this line Opi Hawaiian inspiration?